The speakers cover from a wide range of subjects and mediums. 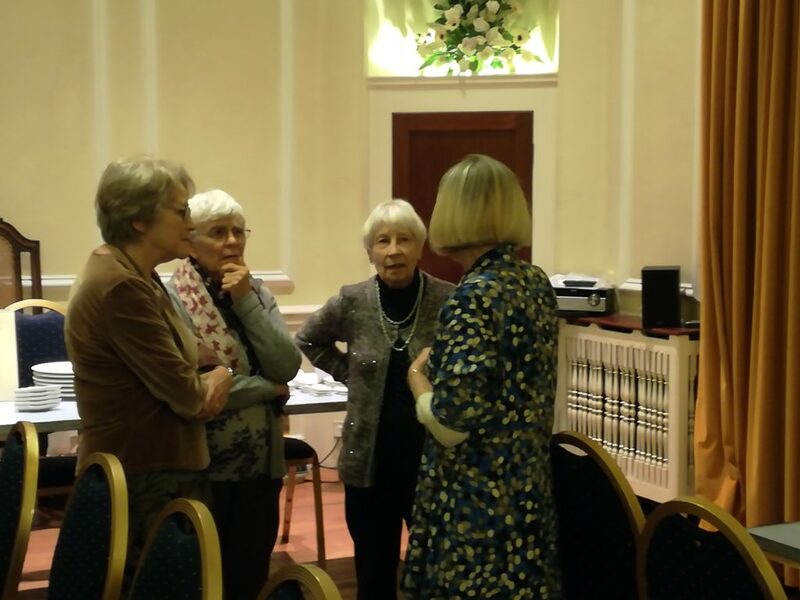 The break for tea, coffee and biscuits, gives members a chance to have a natter. A camera and projector are used to ensure that all members have a good view.